Chef Jackie Chang, formerly of Umi and O-Ku, is launching a fine dining sushi restaurant called District M. Located in the new Modera development in Sandy Springs, District M is scheduled to open in late February. It will have a 20-seat sushi bar, a Japanese charcoal grill, and will have fish flown in from Japan each day. 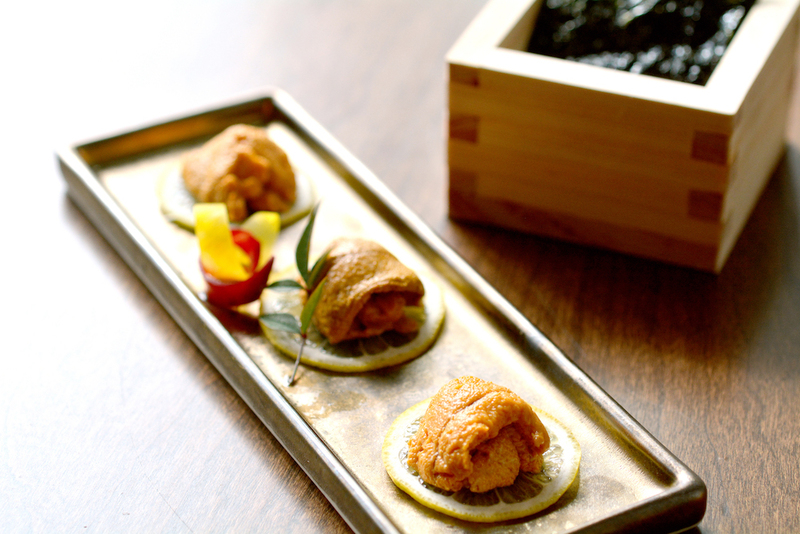 Food will be available to order both a la carte and in a variety of omakase (chef-driven tasting menu) styles. 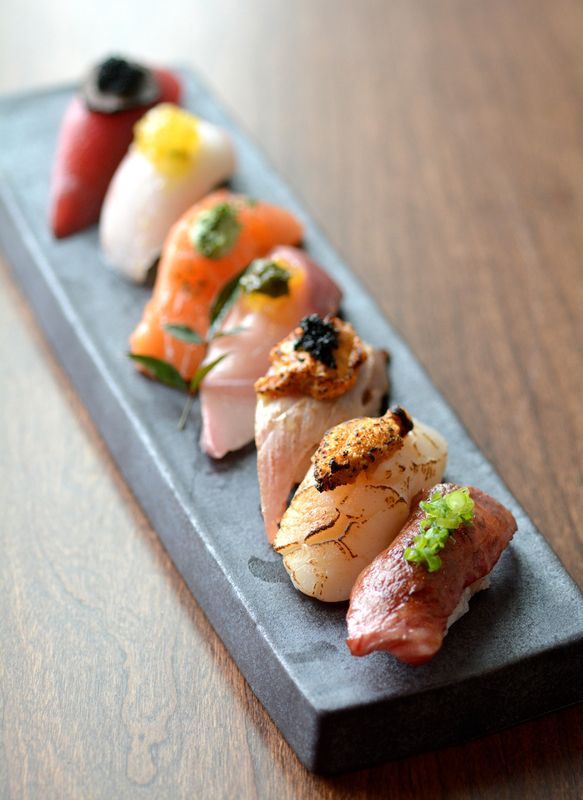 Though reservations are preferred, omakase will be available for walk-ins as long as the restaurant isn’t too busy. Some of the options include: banzaiten (appetizer, salad, soup, sashimi, a hot entrée such as black cod or oxtail ribs, and dessert); bishamonten (four courses of carpaccio, ashimi or nigiri, soup, black cod, and dessert); and nigiri omakase (appetizer, sushi roll, soup, 14 pieces of nigiri, and dessert—available only at the sushi bar). Offerings feature Edomae-style sushi, which is cured or cooked with precise methodology and served within 45 seconds after preparation. Beer, whiskey, and sake flight pairings will also be available. District M’s a la carte menu offers sashimi, nigiri, and rolls comprised of salmon, jackfish, white fish, mackerel, shellfish, eel, and roe. 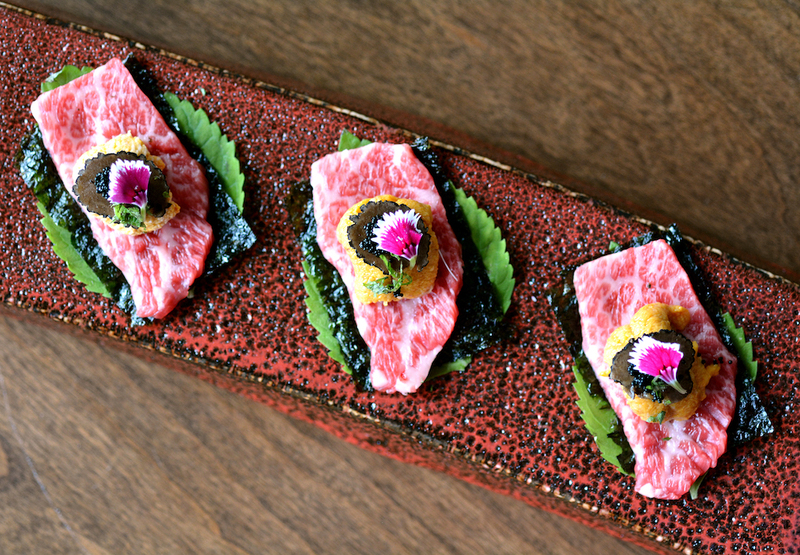 Focusing on quality, District M will serve only Bluefin tuna, with an emphasis on otoro (a cut of fatty tuna belly). 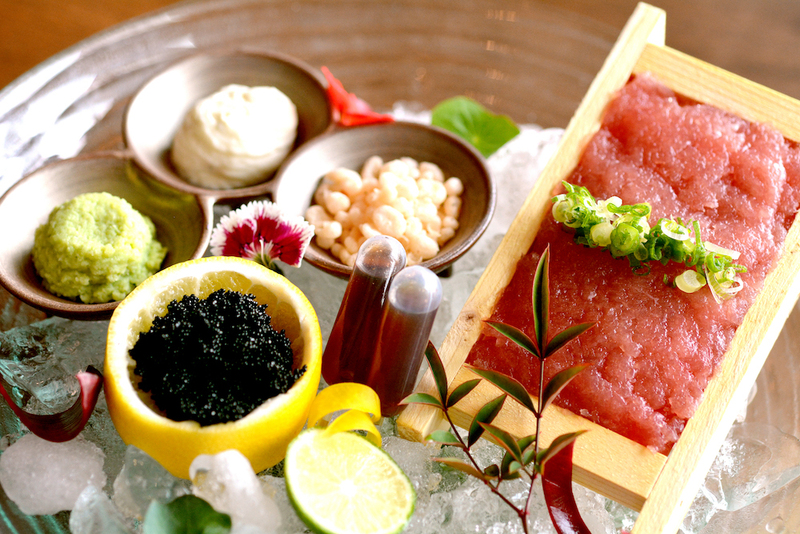 Every 1-2 weeks, Chang will showcase his tuna cutting and offer an informal tuna tasting for diners at the sushi bar. For those who don’t like raw fish, District M will serve black cod, Chilean sea bass, octopus, and more cooked on the grill. 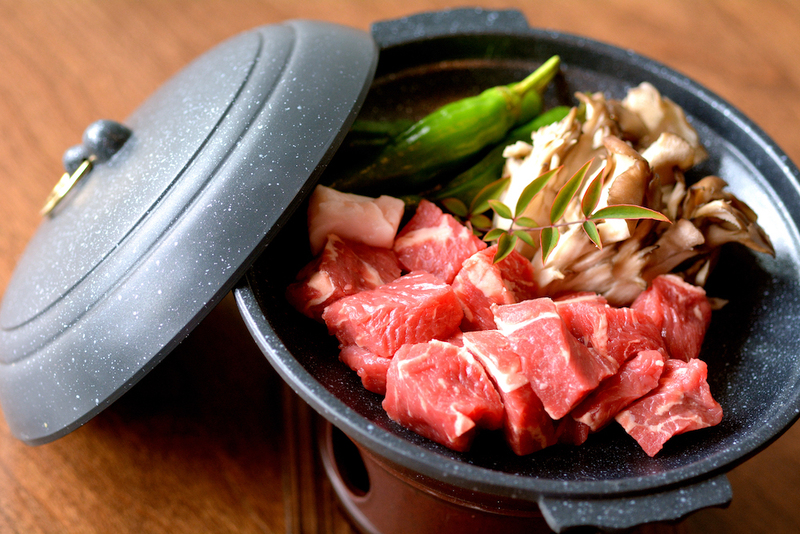 Other entrees include A5 Japanese Wagyu beef cooked table-side on lava stone, moromi miso pork belly with kimchi Brussels sprouts, and sous vide chicken roulade. Lunch menus will be also available. “We’re hoping to broaden Atlantans’ palates,” Chang says. Josh Kuckuck, formerly of O-Ku and Fado Buckhead, is the bar manager. He’s working on a selection of 24-28 sakes, 30-40 wines, plus Japanese and local beers. There will be eight signature cocktails on the menu. Kuckuck recommends the Sakura Smash—strawberry and vodka with basil-infused simple syrup and vermouth. Another bar special is the masu box. Purposely overpoured to symbolize generosity in the Japanese tradition, the sake comes spilling over the glass into a small wooden box. Since the wood is meant to enhance the flavor of the sake, diners can drink it straight from the box. Lim describes the 140-seat restaurant’s decor as “industrial modern.” There are open ceilings, stained floors, and an indoor/outdoor bar. Upstairs, there’s a private dining room that will double as a lounge for late-night bites.